Celebrity Cruises exists because we believe in opening up the world. We know that travel makes us better—every one of us. We’re here to help vacationers understand the value of travel. 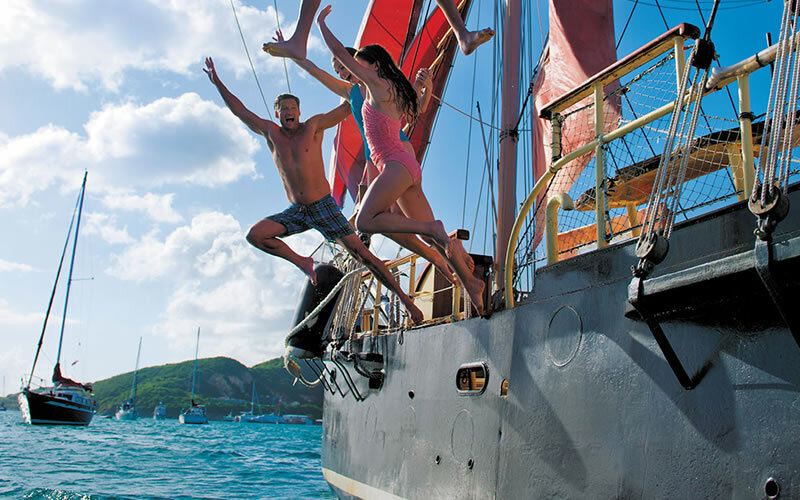 Our cruises encourage people to sail beyond their own borders and expand their horizons. Our iconic "X" is the mark of modern luxury, the mark of contemporary spaces that are at once coolly sophisticated and warmly inviting. Where the culinary experience is influenced by global cuisines and designed by our Michelin-starred chef. Where our staff provides seamless and intuitive service that’s both personal and unobtrusive. 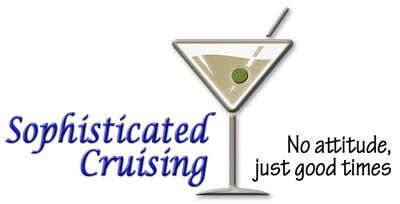 Where everything is designed to provide unparalleled luxury cruise vacations for travelers of every age. Our fourteen award-winning ships offer unique experiences in more than 300 destinations on all seven continents. One of the biggest influences on the design of Edge was our desire to make the destination experience even more immersive-starting right on-board. 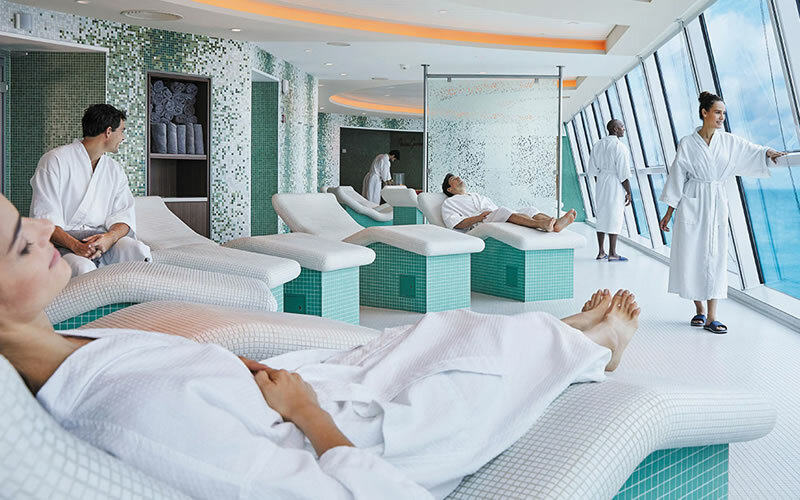 Celebrity Edge has a unique outward facing design that breaks from traditional ship design. 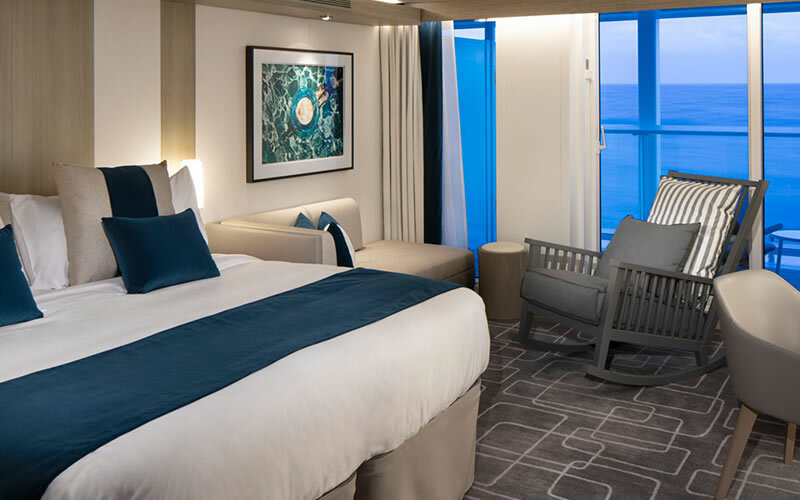 On Celebrity Edge, you will feel more connected with the sea and the exciting places you'll visit in a variety of spaced ranging from our Edge Staterooms, featuring Infinite VerandasSM to our reimagined, terraced pool deck that offers even greater views of the destinations and every glorious shimmer of ocean in-between. For our new Edge Class accommodations, famed interior designer Kelly Hoppen took the lead on design. Her vision evokes the intimacy of an inviting, indulgent urban apartment that opens to the most beautiful scenery on earth. With Kelly’s tremendous style, every stateroom on Celebrity Edge is a spacious work of art that you’ll be glad to call your home away from home. World-class restaurants that open your world. We’ve designed Celebrity Edge to change the way you experience the world, and our culinary philosophy follows the same line of thinking. We’ve turned our focus to the destinations we visit, bringing the flavors of the world to you—right on board. 29 unique food and beverage experiences crafted by a Michelin-starred chef speak to all of your senses in distinctly different ways. You won’t find another dining experience like this at sea – or on land for that matter. 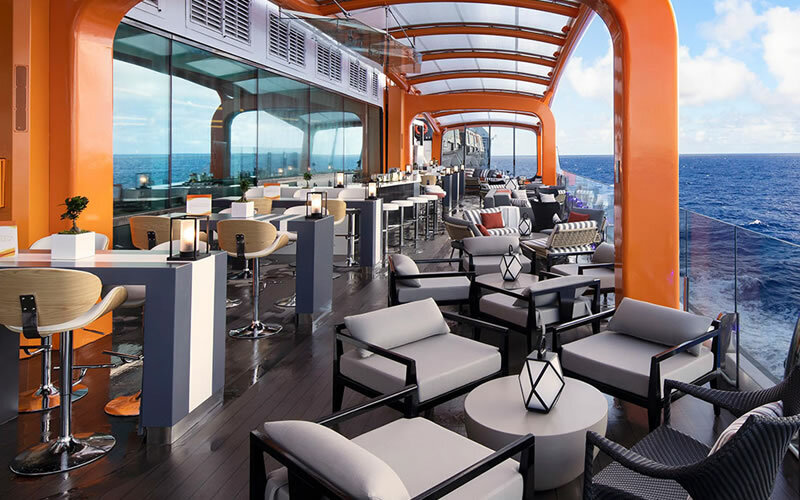 Discover each of our restaurant and bar venues in more detail below, and satisfy your appetite for adventure by booking an exceptional cruise onboard Celebrity Edge. From morning until night, there are literally hundreds of activities to choose from. Boutique shopping, cooking, family activities, the latest in wireless and computer technology, and even a fine art photography studio to capture your portrait when you’re at the height of vacation happiness. You can go from wine tasting to a high-energy fitness class in the same day. And our ships, they’ll be surrounded with one of the world’s largest permanent collections of contemporary art, complete with an exciting art program where you can attend live art actions, educational seminars, and fantastic art exhibitions. The only question is, what are you in the mood for today? We go all out to make your vacation a modern, upscale experience that will leave you completely restored and renewed. We understand the importance of your family time together. That’s why we focus our attention on creating opportunities for you, your kids, and your entire family to create a vacation full of experiences that will stay with you long after your vacation has ended. 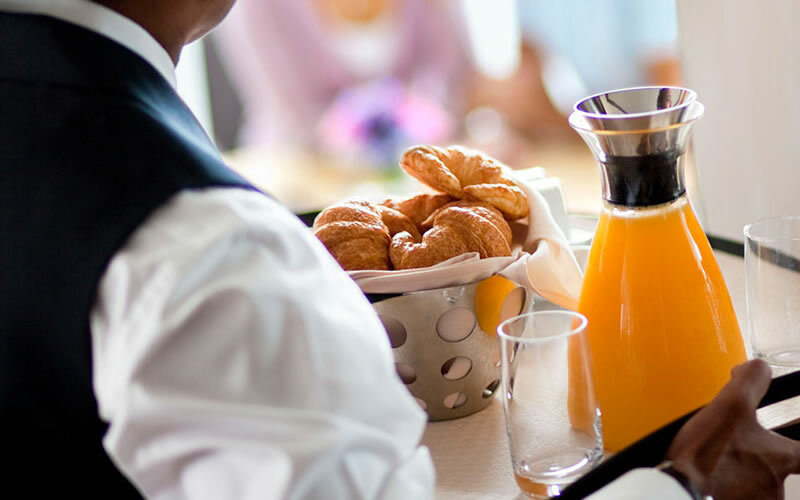 Our signature world-class accommodations, globally-influenced dining (where even the most finicky eater is sure to find new favorites), and friendly staff set the stage for everyone’s vacation. And, we feature family-focused, spacious accommodations, including interlocking adjoining staterooms, Family Veranda staterooms, and suites—so there’s always room for the entire gang. On a Celebrity vacation, you're not just sailing with our ships—you're sailing with our service. For 25 years that's been our calling card—the main reason why our guests cruise with us year after year. From your stateroom attendant to our attentive pool butlers, we're always there with a smile and a helping hand. Our Outstanding customer service and On Board Services are intuitive, so you can enjoy your vacation to its fullest.